If you are looking for a versatile and spacious crossover, then the all-new GMC Acadia, available at our Pahrump showroom, is just the vehicle for you. Our dealership has a huge inventory of this crossover for you to choose from. 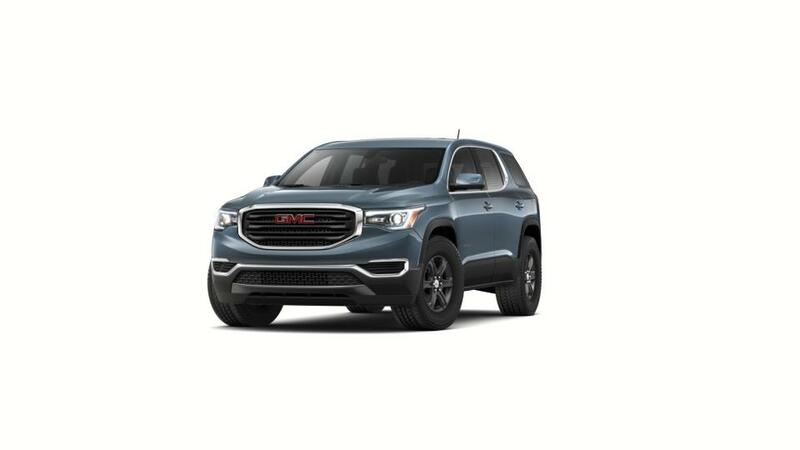 Whether you are looking for a new GMC Acadia at our Pahrump dealership, we offer great deals on this vehicle. Advanced technologies, bold design and refined interior make this vehicle one of the most coveted crossover SUVs in the market. The new GMC Acadia, featured at our Pahrump showroom, is everything and more you can ask for in a midsize SUV. Highly fuel efficient, this SUV is the perfect choice for long distance journeys on the road. You can narrow down your search by trim, color, mileage, and pricing. Contact our dealership to schedule a test drive of the brand new GMC Acadia at our Pahrump dealership!